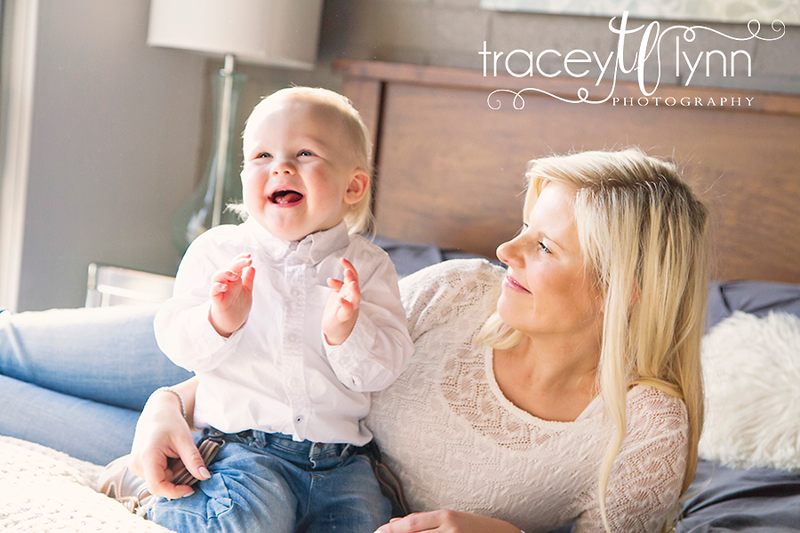 Tracey Lynn Photography: Northville, MI Baby Photographer | One Already! 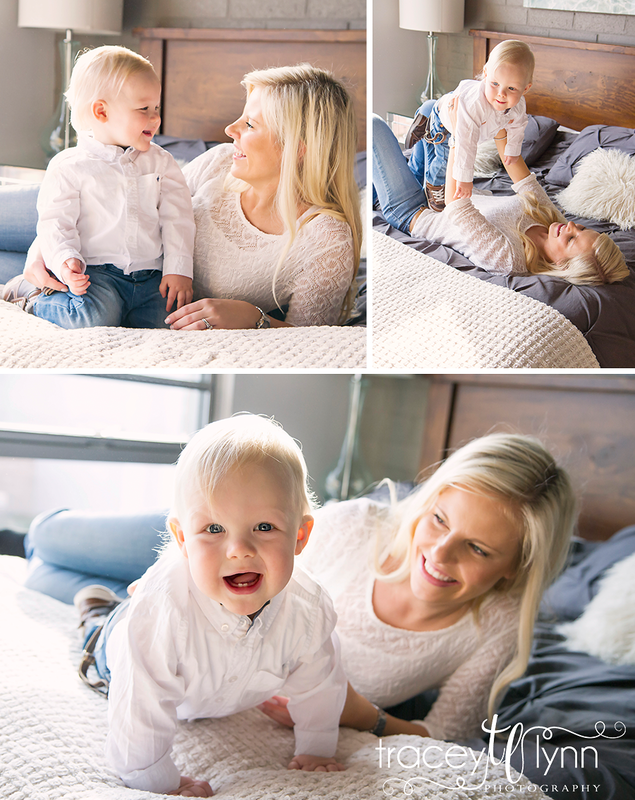 Northville, MI Baby Photographer | One Already! It seems impossible that it's already been a year since I photographed Jonah as a brand new baby, but here he is one year later! 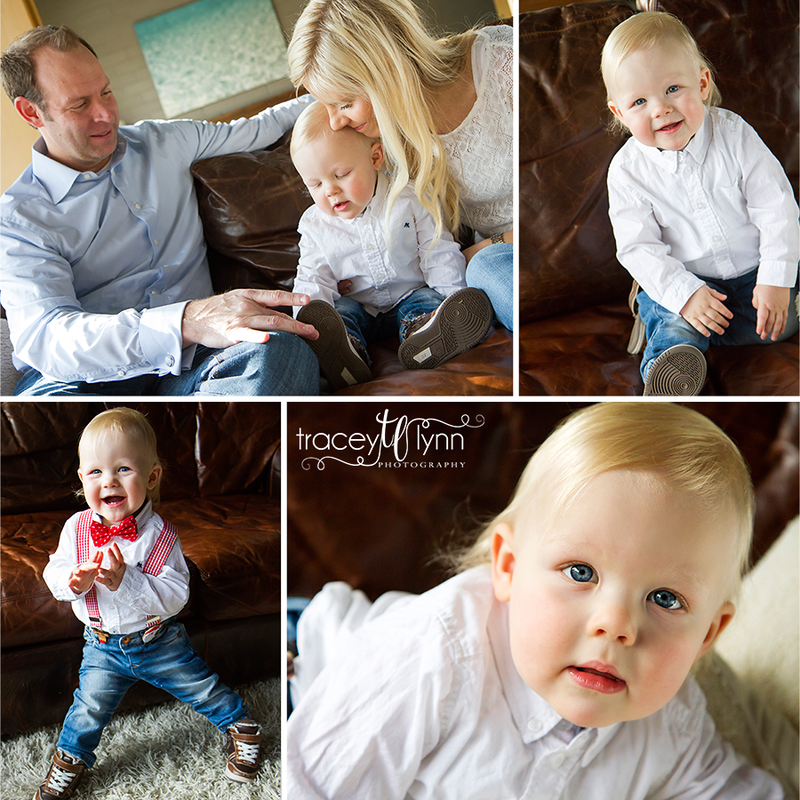 I love that we did both sessions in their home and they can compare his newborn photos to his one year photos on the same couch! I also love that my clients become my friends and we can spend 30 minutes just chatting after photos are over :) I'm looking forward to continuing watching you grow Jonah! You can see his newborn photos here.